The Maryland Lottery and Gaming Control Agency (MLGCA) has received congratulations from leading provider of gambling products and services, Scientific Games Corporation (NASDAQ: SGMS). The agency’s total Fiscal Year 2018 sales saw a swell of 5.8 percent from the same time last year, with sales exceeding $2.043 billion. A historic year, the Maryland Lottery surpassed annual sales of $2 billion for the first time. The Lottery’s record-breaking year of profits saw contributions totaling $575.6 million go to support good causes in the Mid-Atlantic state including education, public safety and health, the environment, veterans’ organizations, the horse racing industry in the state and more. The Las Vegas-based company went “live” in April with the Maryland Lottery’s brand-new, advanced gaming system, providing service to the Lottery and its network of upwards of 4,500 retailers. Under the terms of an eight-year contract with the MLGCA, Scientific Games is providing a cutting-edge portfolio of interactive games, draw and monitor games and an array of advanced technologies to drive profit and value for the Lottery. Included is its SciTrak™ instant game management system, as well as its gem | Intelligence and gem | Retailer™ suite of real-time retail and business intelligence. SciTrak is used by the top yielding global lotteries as it integrates game, system and market data to ensure that retailers are sent the proper inventory. 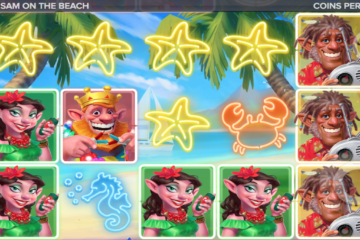 The gem | Suite, meanwhile, helps the sales team of the Maryland Lottery make improvements to productivity and merchandising and increase sales of new instant games. 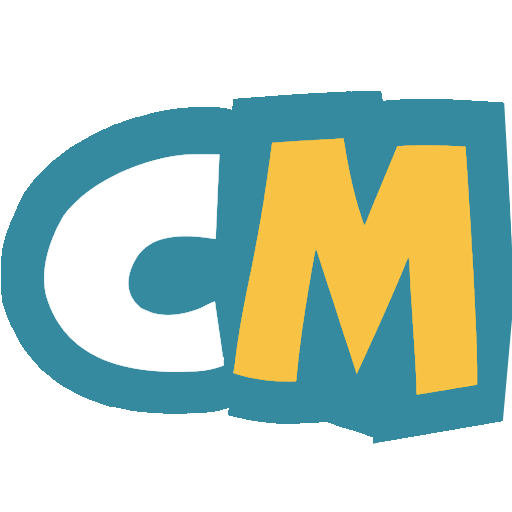 Only behind Keno in world sales of monitor games, virtual horse-racing game, Racetrax, also realized a best-ever sales record of $192.6 million. 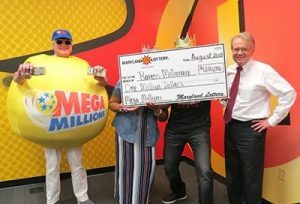 Maryland players were awarded a record $1.247 billion in prizes, an increase of 4.2 percent from Fiscal Year 2017, with the state’s Lottery retailers being paid a record $153.7 million in commissions. Additionally, the Lottery also beat its previous fiscal year record for scratch-off/instant game sales with $750.9 million. La Fleur’s Almanac, a trade lottery publication, currently ranks the Maryland Lottery as No. 5 in the world for numbers game sales per capita, as well as one of the Top 15 lotteries in the world for total sales per capita. Via Scientific, the Lottery is provided with instant games, systems, licensed properties and the popular loyalty program, My Lottery Rewards. Since its inception in 1973, more than $25.6 billion in prizes has been awarded to Lottery players by Maryland Lottery and Gaming and more than $16 billion in Lottery revenue has been awarded to the State of Maryland, according to La Fleur’s.